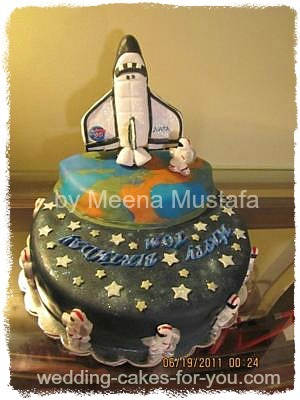 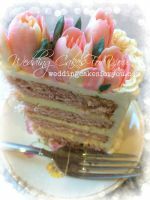 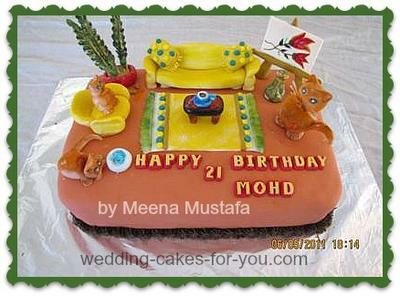 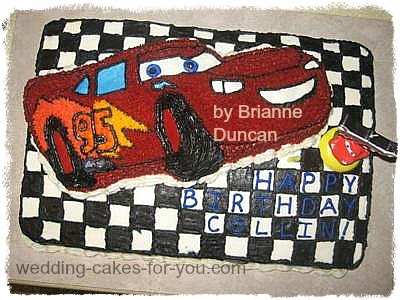 A continuation of the cake decorating pictures page with all occasion cakes submitted by visitors from all around the world. 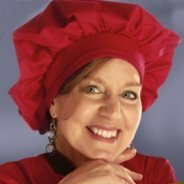 Share your pictures and stories anytime. 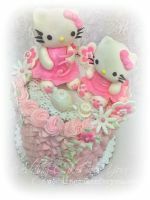 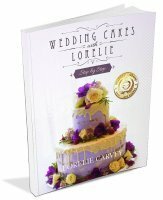 Click on the images of your favorites below and be inspired by the artistry and craftiness of the community of decorators here at Wedding Cakes For You. 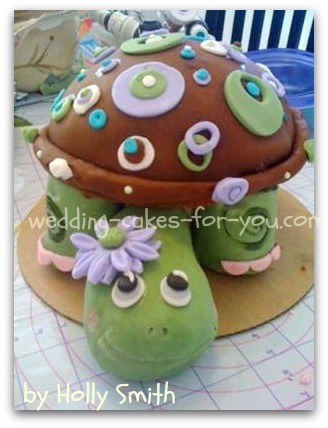 From Turtles to Monkeys, there are lots of great ideas to spark your creativity. 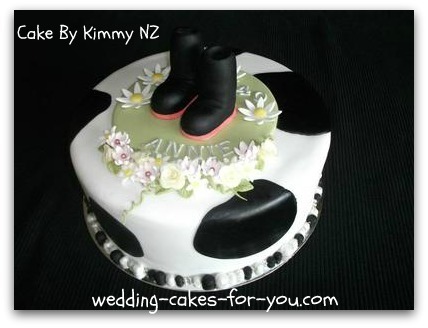 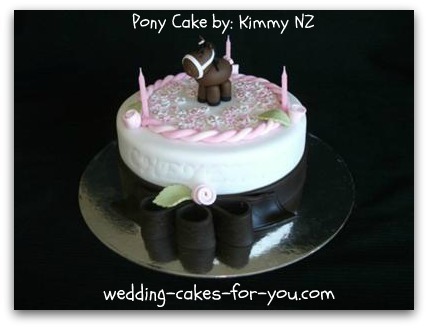 Kimmy from New Zealand makes cakes that are so professional and beautifully detailed. 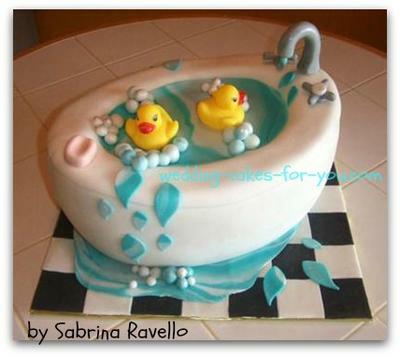 Here are two examples of her fine work. 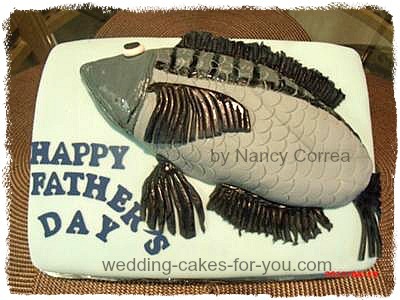 The fish cakes are unique designs. 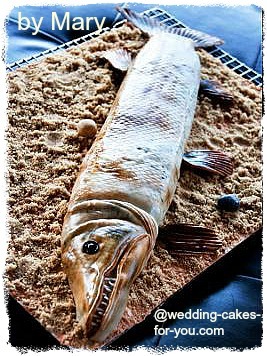 It's hard to believe that the Barracuda one is not real. 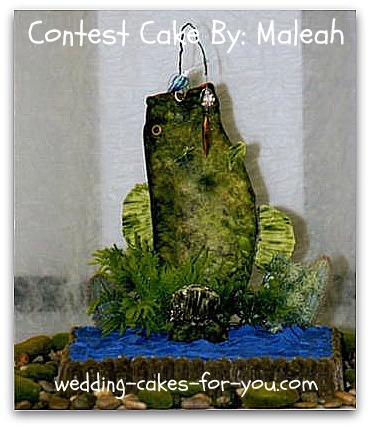 Maleah's grooms cake is beautiful with the blue's and green's. 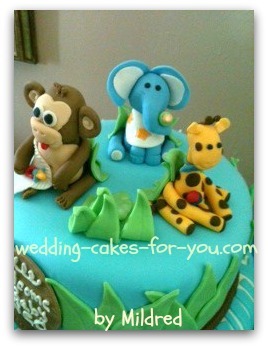 These homemade fondant figurines are amazing. 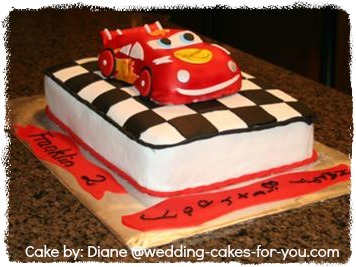 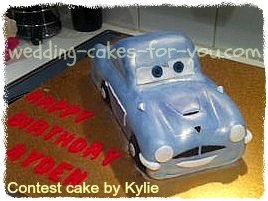 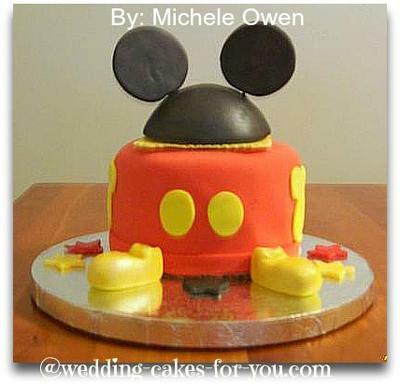 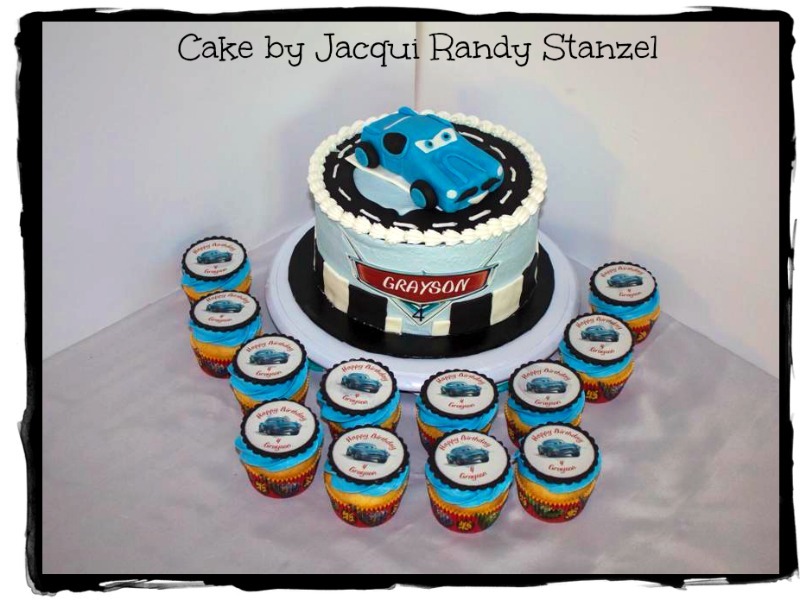 The Disney Cars cakes are pretty popular with boys right now. 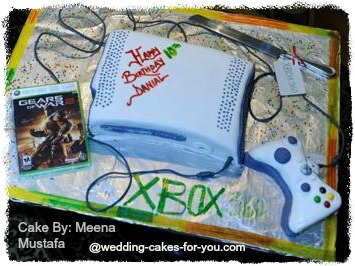 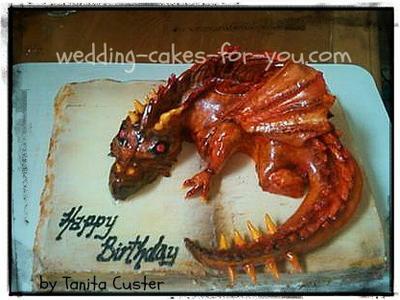 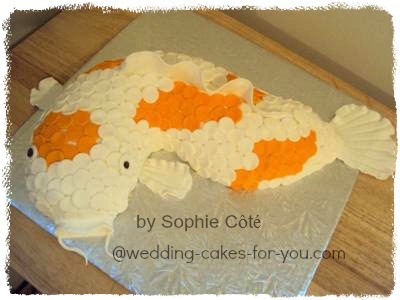 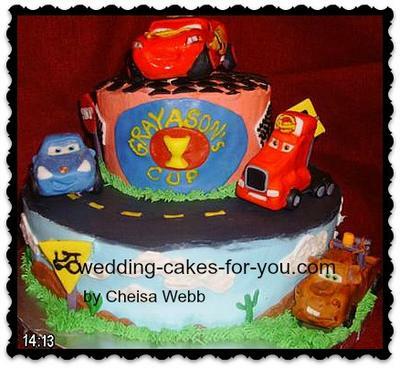 Here are a few great examples from some very special cake decorators. 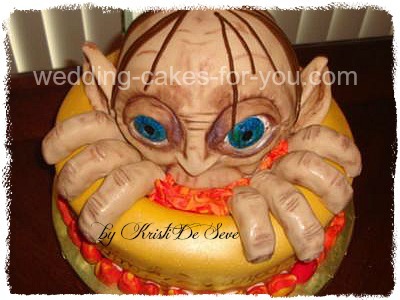 Gollum and The Dragon are so fabulous and are made by Kristi and Tanita. 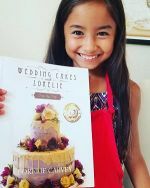 Read there stories and be inspired by their work. 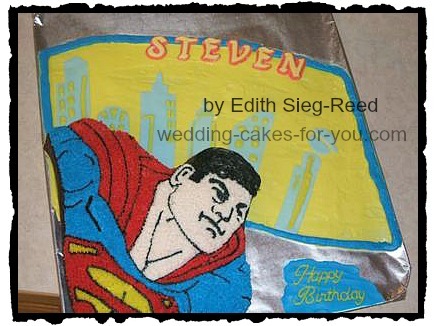 Super heroes will never go out of style and computer games are another great inspiration for young boys. 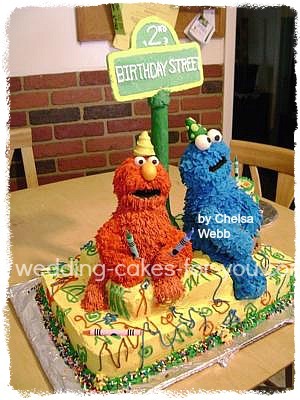 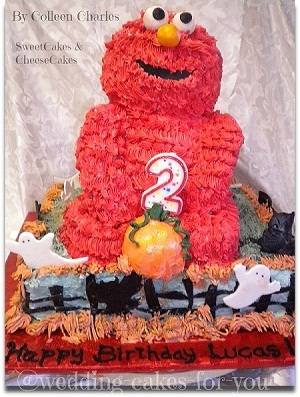 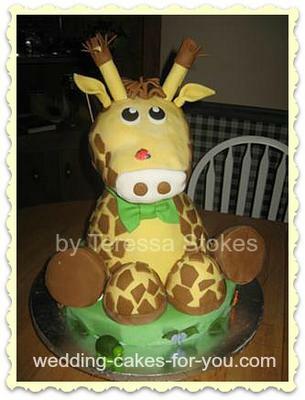 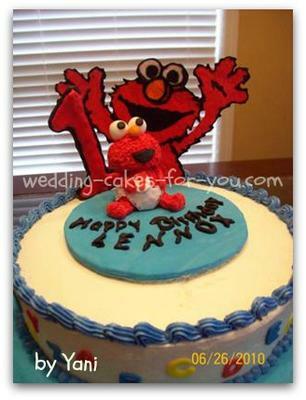 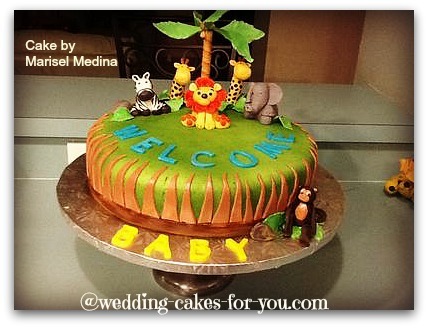 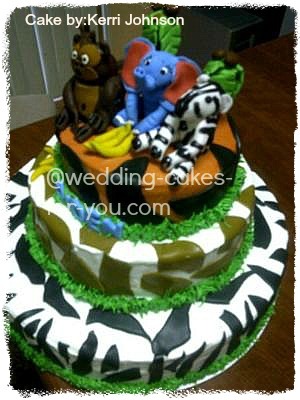 Adorable baby shower and little kid cake decorating pictures like the Elmo and Sesame Street. 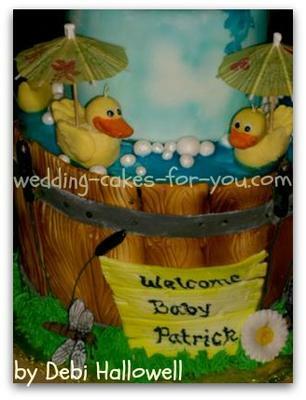 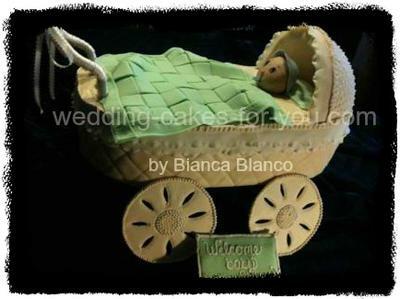 The baby shower carriage cake is one that you have to see up close. 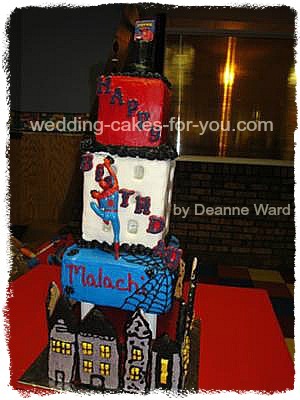 Click on the picture and see the details. 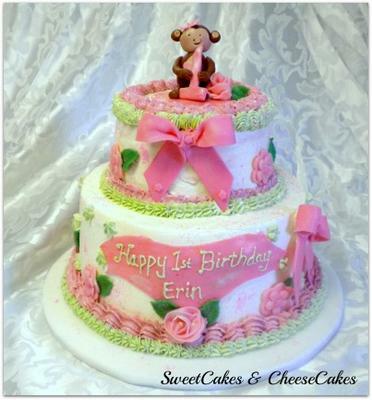 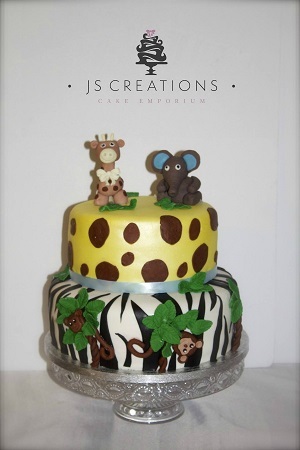 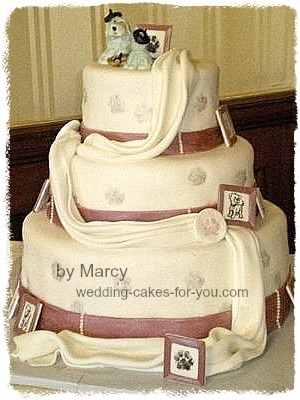 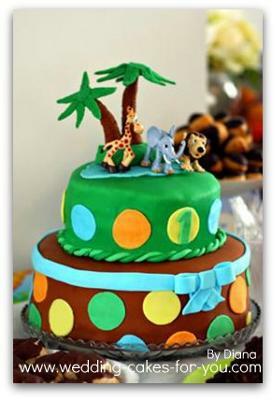 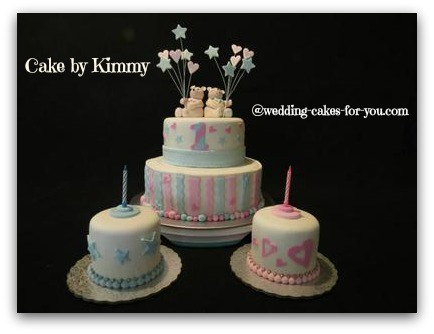 Colleen Charles of Sweetcakes and Cheesecakes made the adorable pink monkey design for a first birthday. 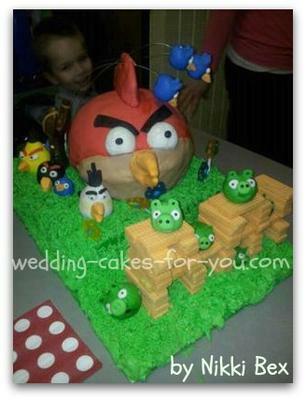 There are some truly awesome designs here. 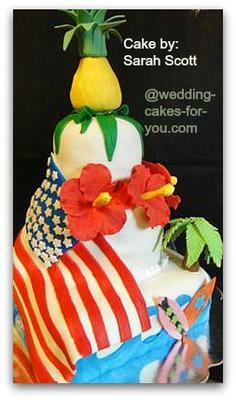 We even have a few good old America theme cakes that are amazing with beautiful stories to go with them. 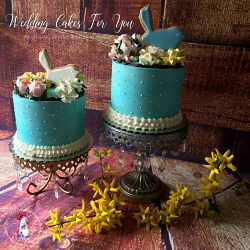 The cakes below are special. 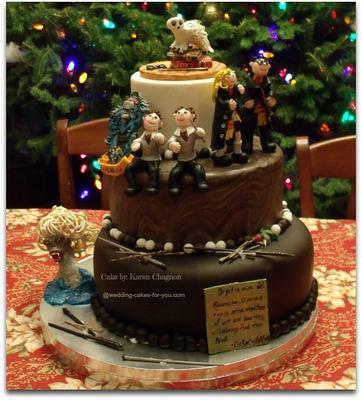 Not only are they truly gorgeous and well done pieces of art, but the stories are so wonderful to go with them. 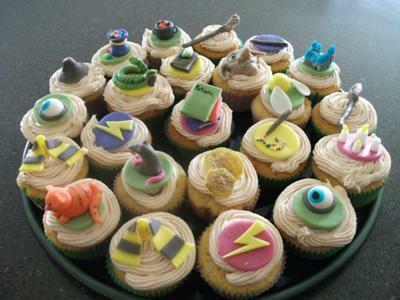 These are a must see and read. 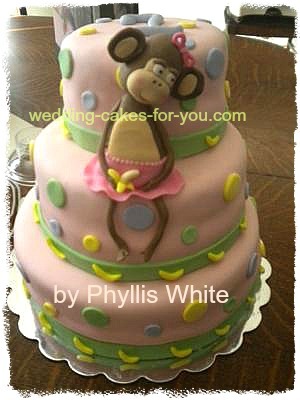 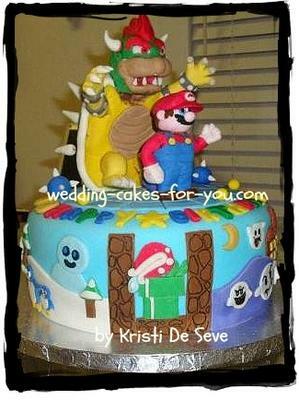 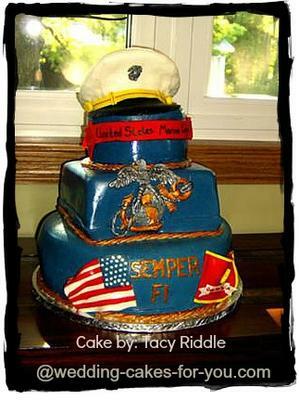 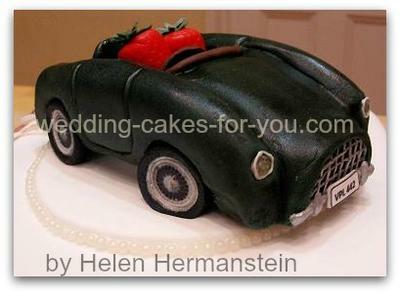 Go to Ideas on Page 3 -Adult themed and Holiday cake ideas.